The Los Angeles-based singer-songwriter’s new EP gorgeously chronicles the ebbs and flows of newfound love. In the style of recent Beyoncé albums, the recording is accompanied by seven visual components, which also feature one of our favorite Instagram hunks, model (and Drag Babies star) Max Emerson. Get Lost melds catchy R&B with ‘90s club beats and Palmer’s unique yet familiar pop sensibilities — a true winning combination. 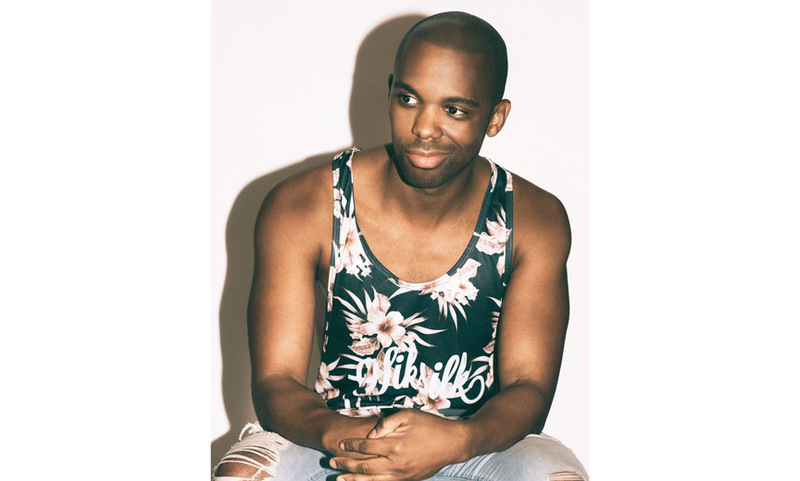 Palmer is a proud graduate of NYU’s incredibly selective Clive Davis Institute of Recorded Music, and fans of slow jam acts of yesteryear (Babyface, Boyz II Men, Blackstreet) will instantly fall for his hypnotic vocal delivery and sensual rhythms. Follow Matt Palmer on Twitter @mattpalmermusic.